EHCN (edge hydrophobic cn membrane filter) is used for sterility testing of anti-biotics and drugs containing bacteria-stats. 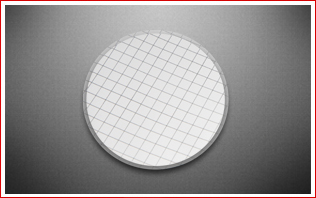 The hydrophobic edge does not allow the drug to seep under the rim of filter holder. This assures the complete removal of drug during flushing. This will improve the sterility and reliability of test. Sterility testing of antibiotics and drug containing bacteriostats.